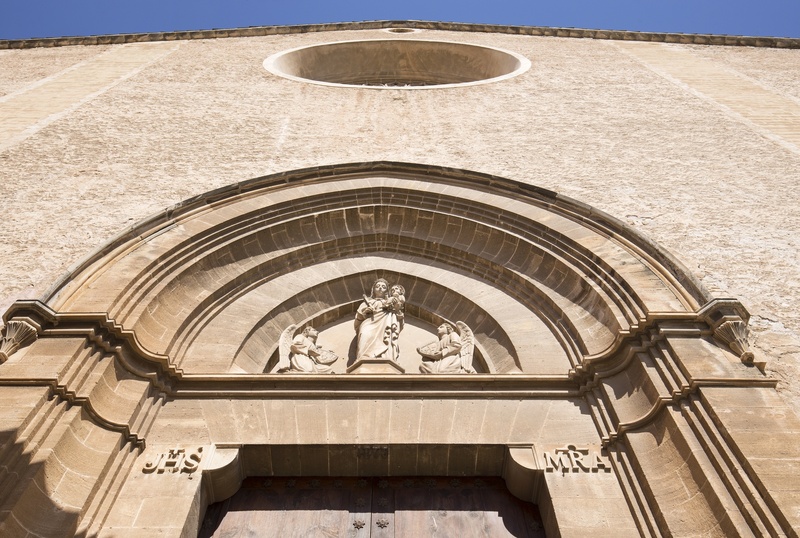 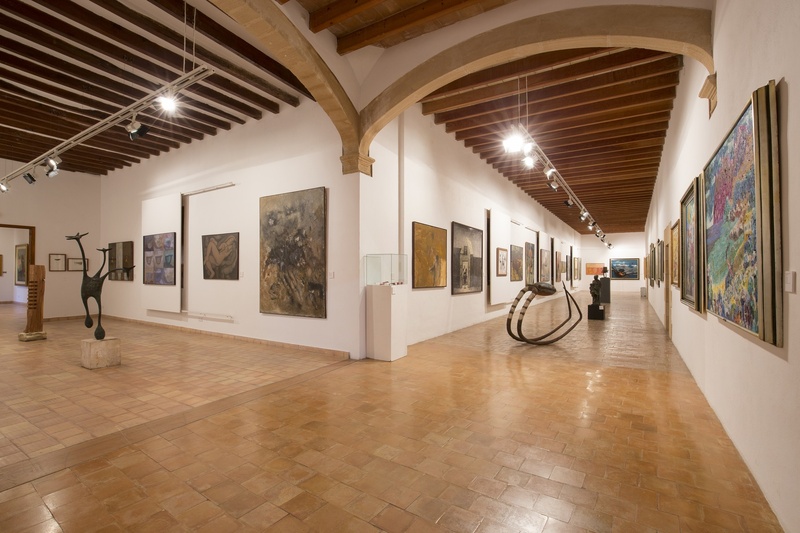 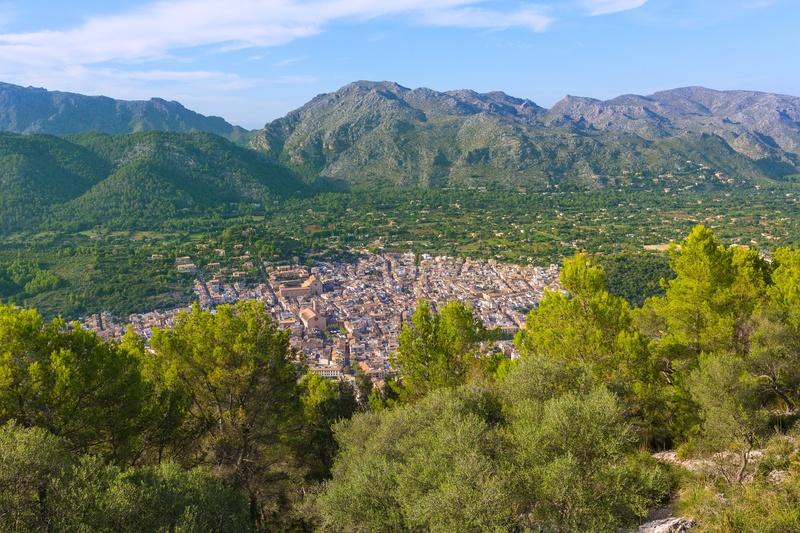 Few places on this beautiful island can offer you so much art, music, heritage, nature and cuisine as the town of Pollença can. 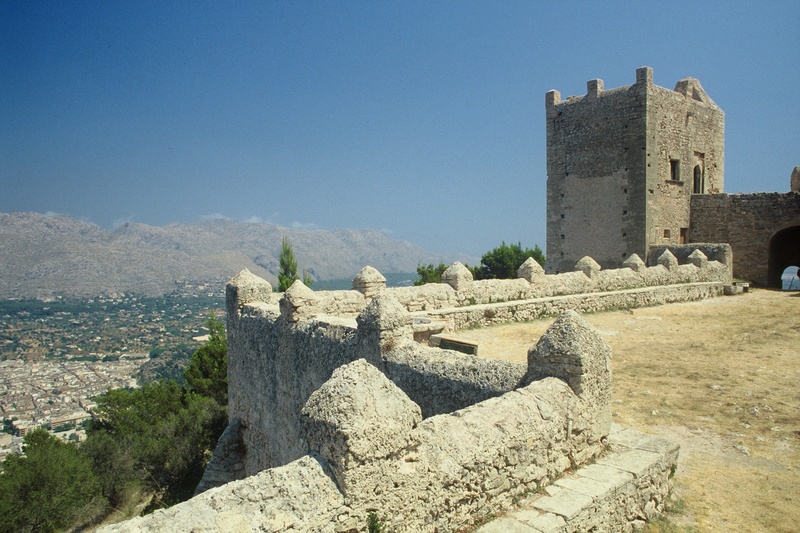 We’re not the first to realise this, that’s for sure: look at luminaries such as famed British violinist Philip Newman who spotted the town’s artistic and musical potential when he fell in love with Pollença and turned it into a world epicentre of classical music, creating a festival that has been held ever since 1962. 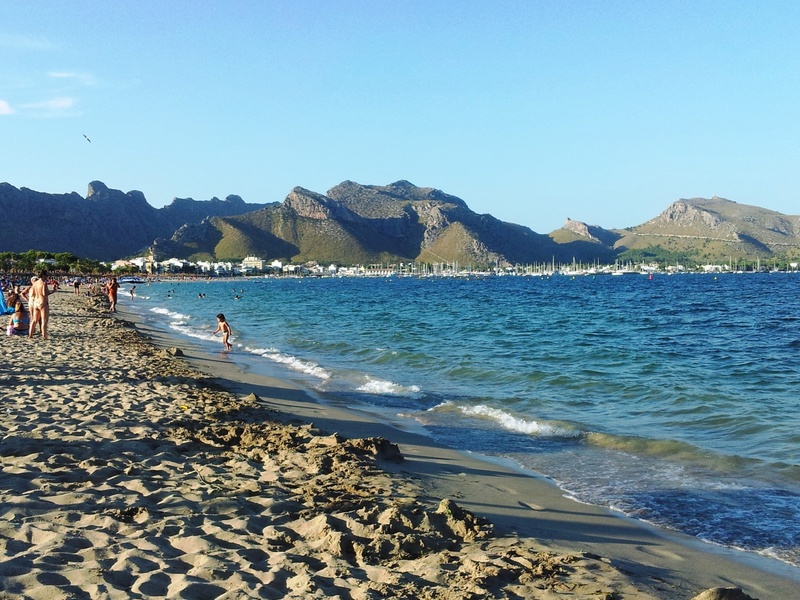 What’s more, Winston Churchill chose to holiday here, Spanish painter Anglada Camarsa was drawn to the area by its stunning beauty, and in 1932 British writer Agatha Christie was inspired by the bay and ended up reflecting it in her classic “Problem at Pollensa Bay”. 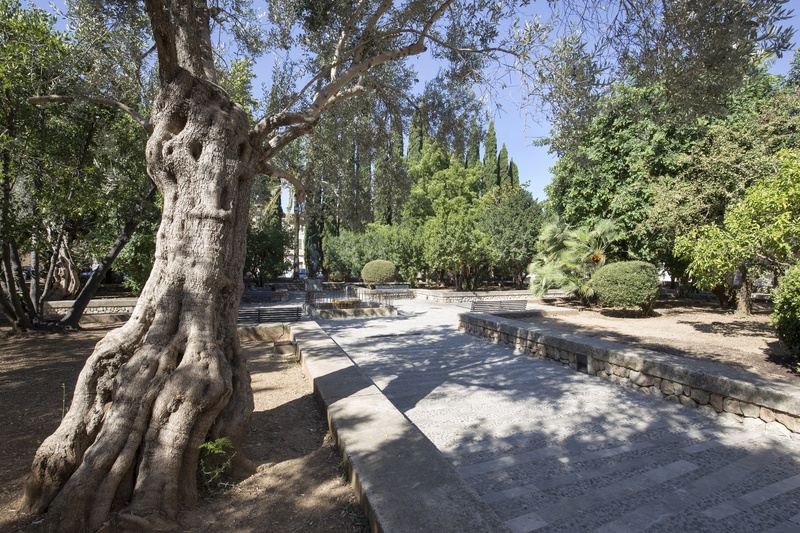 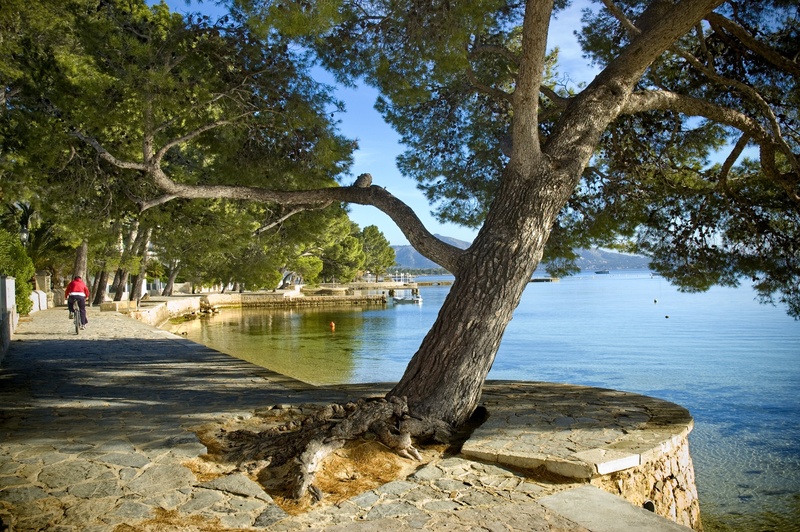 Local poet Costa i Llobera masterfully transmitted the beauty and classical resonance of “The Pine Tree of Formentor”, which is still revered at the Literary Conversations held since 1959 at the present-day Hotel Barceló Formentor. 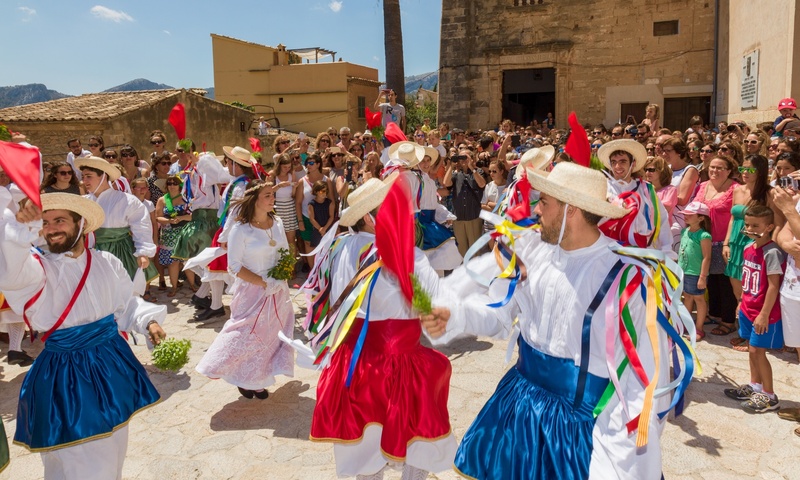 In a similar vein, the town’s commitment to the world of culture remains firm to this very day. 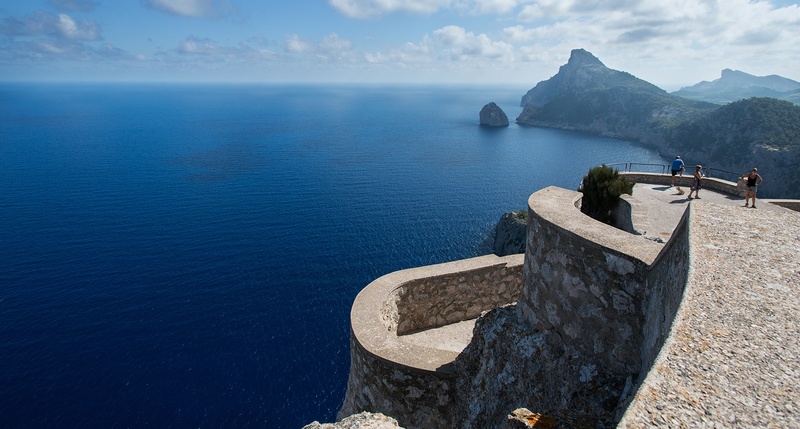 Tales that are within your reach to listen to, feel, experience or share with whoever you may wish. 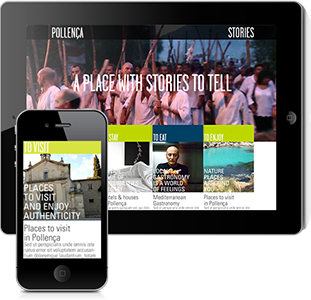 If you’d like to receive alerts about free activities, concerts or specific shows, or you’d like further information on any of the content on this site, all you have to do is sign up. 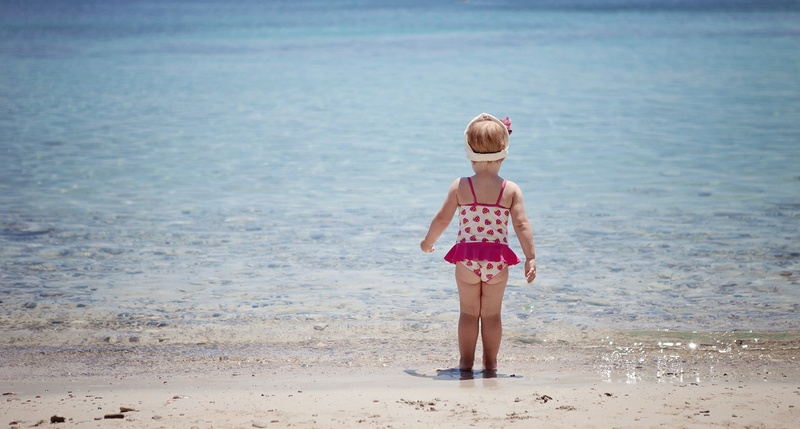 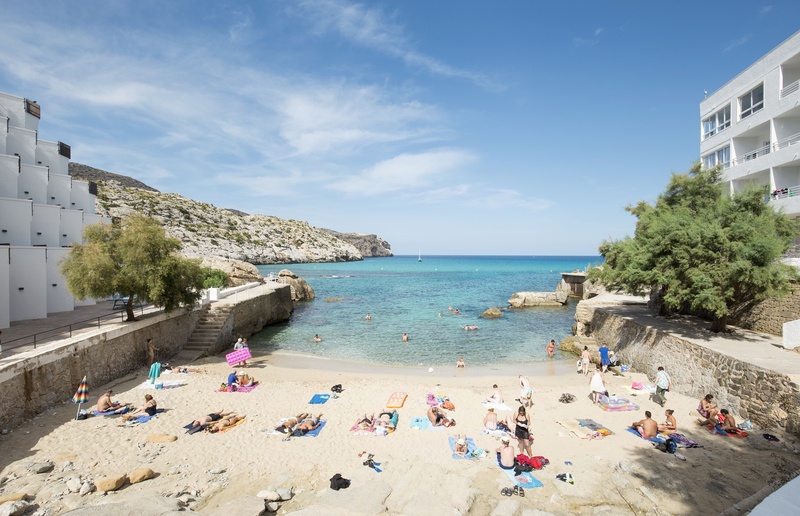 Start planning your holidays right now! 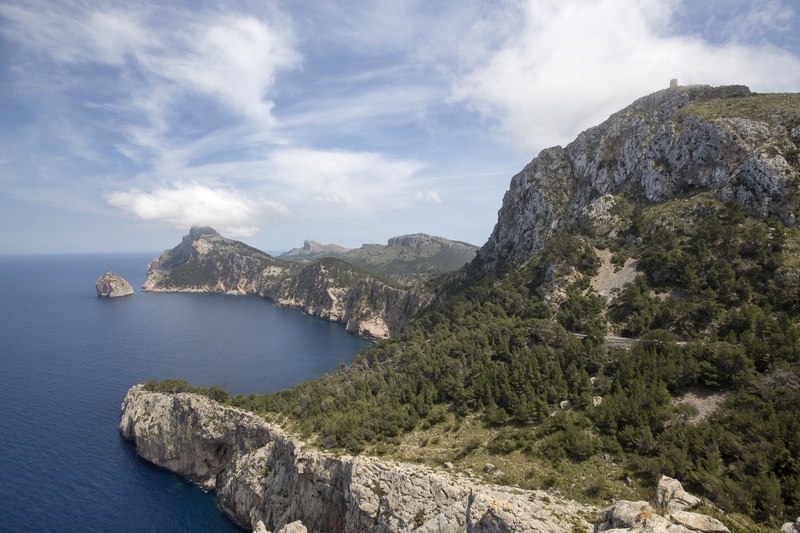 Picture a place where verdant pine-clad mountains descend to meet an intensely turquoise sea. 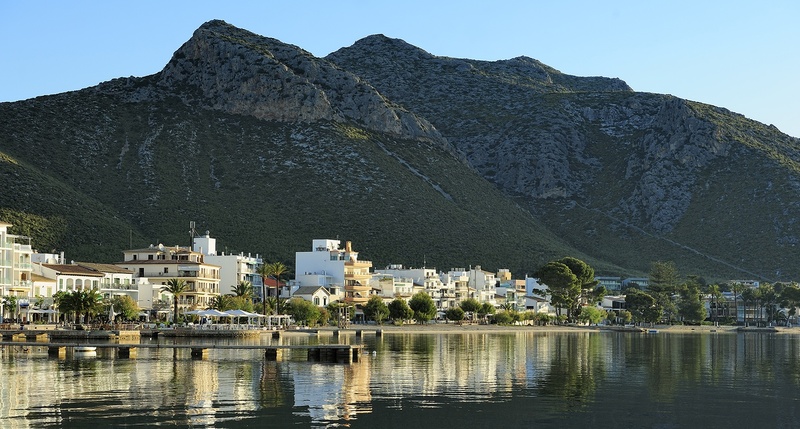 A town where stunning backdrops, a fascinating past and friendly locals are part of everything you do. 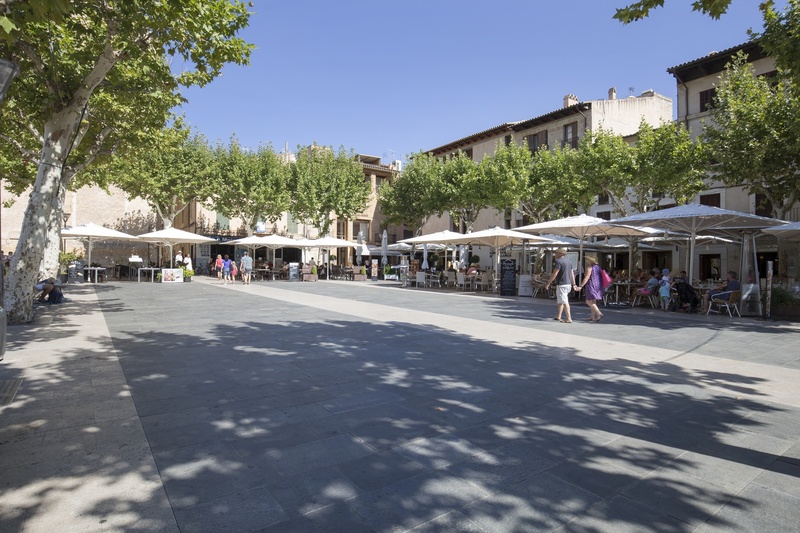 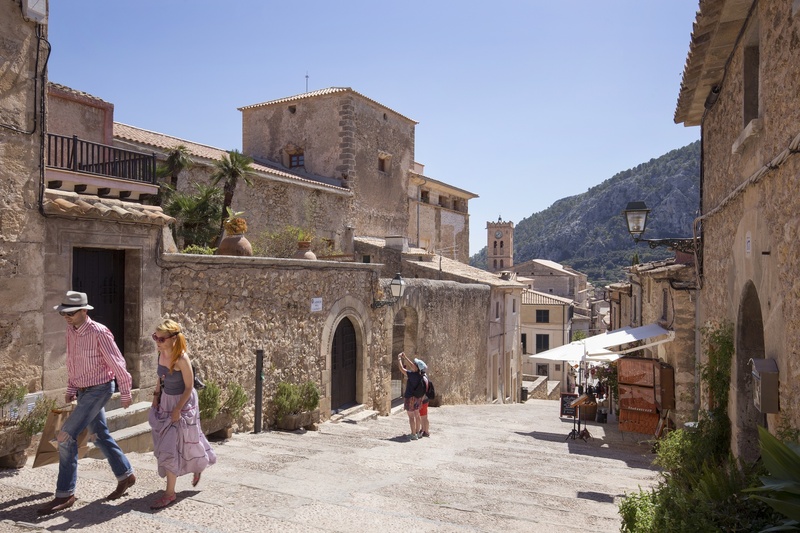 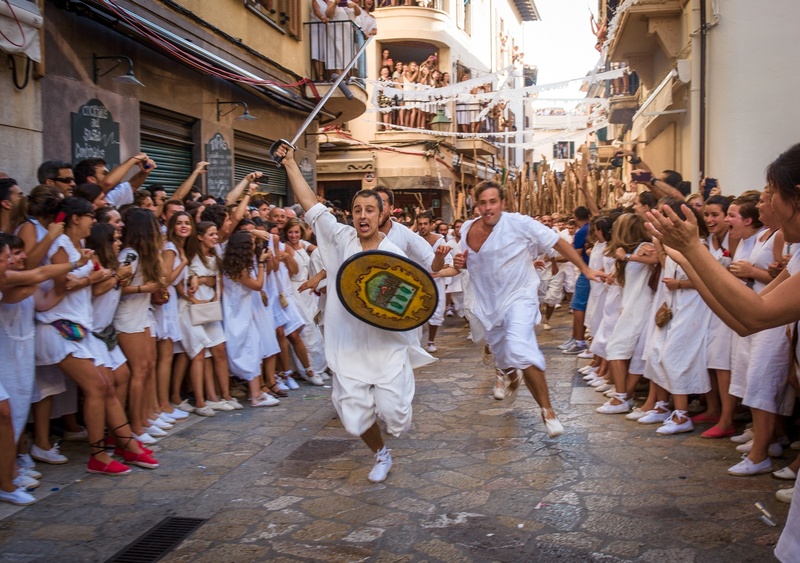 Imagine for a moment the authentic character of a dynamic town, with lively and creative people making Pollença a place with a full of content. 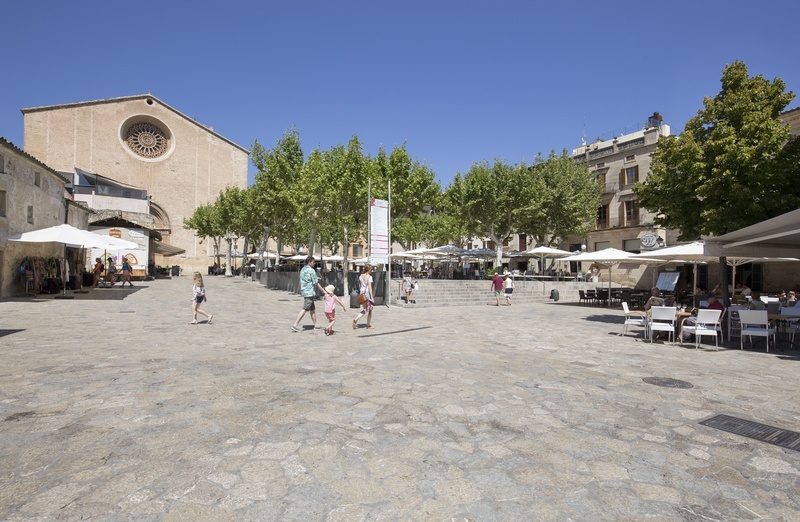 The town, with its old quarter, is the hub of social activities. 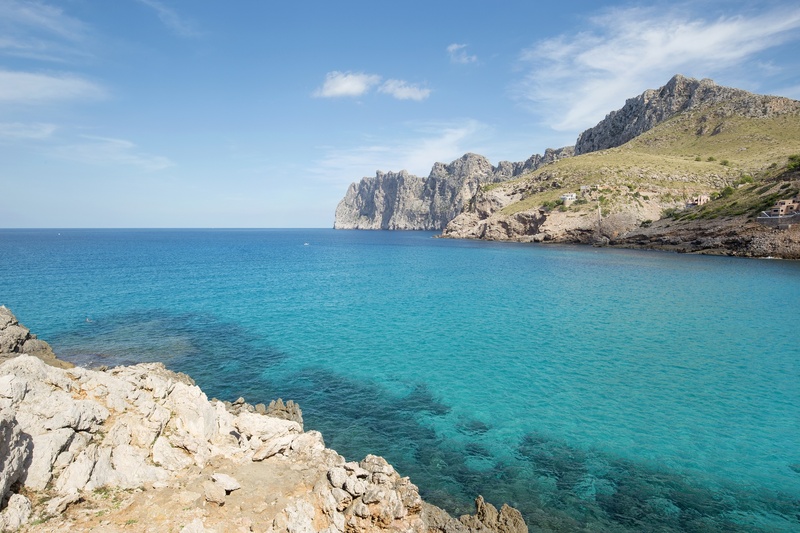 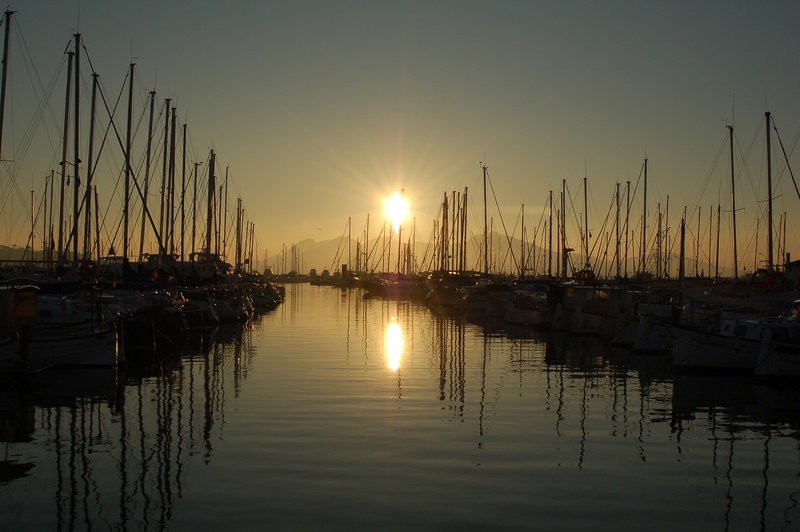 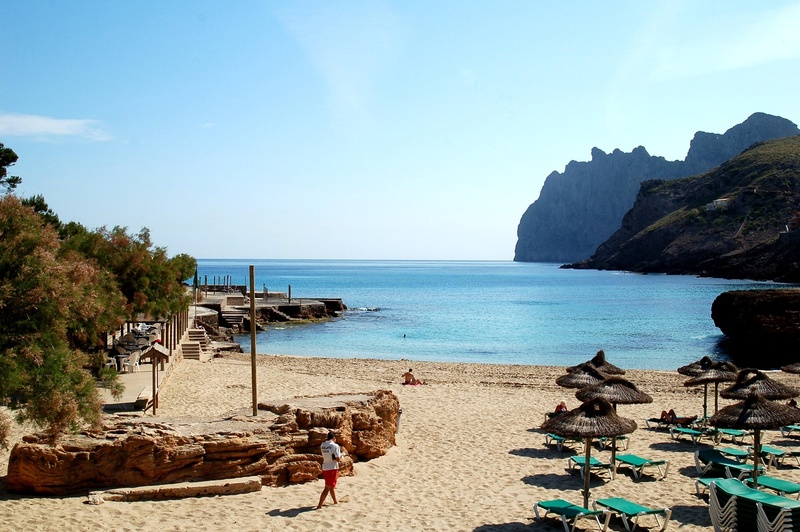 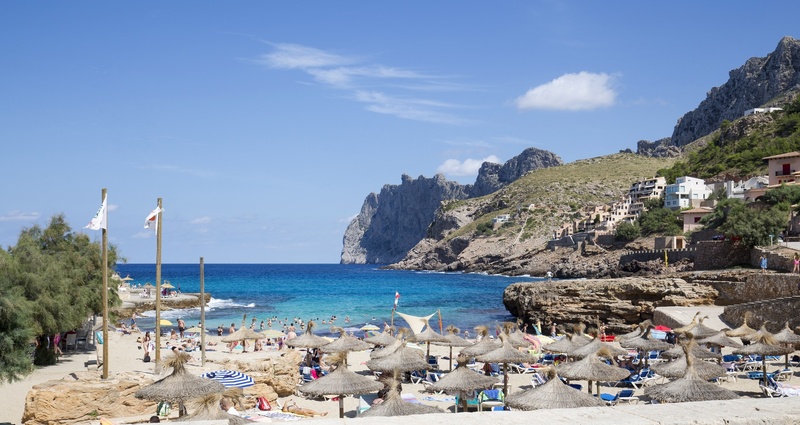 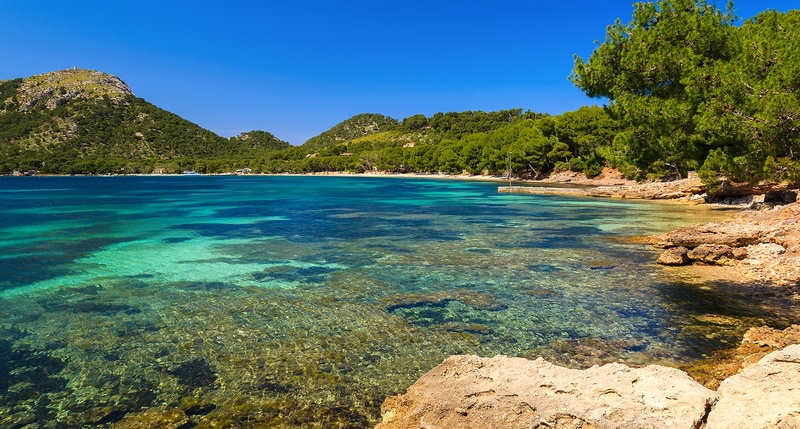 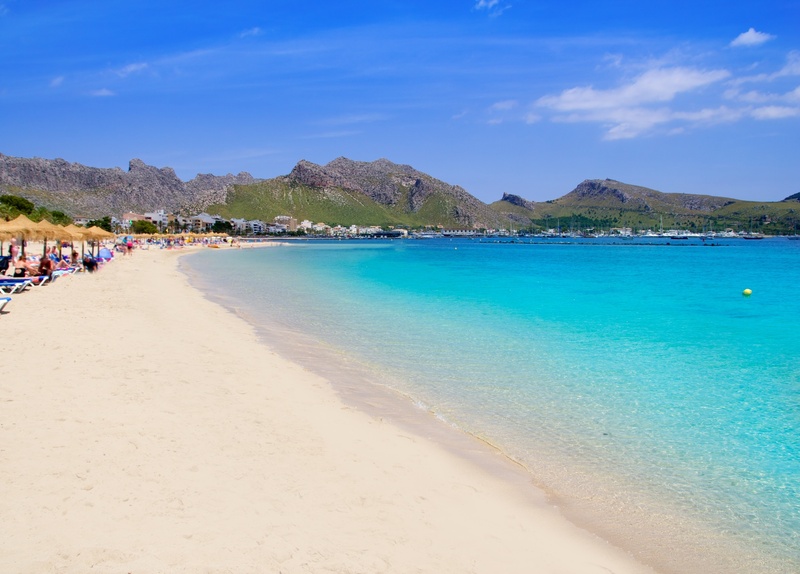 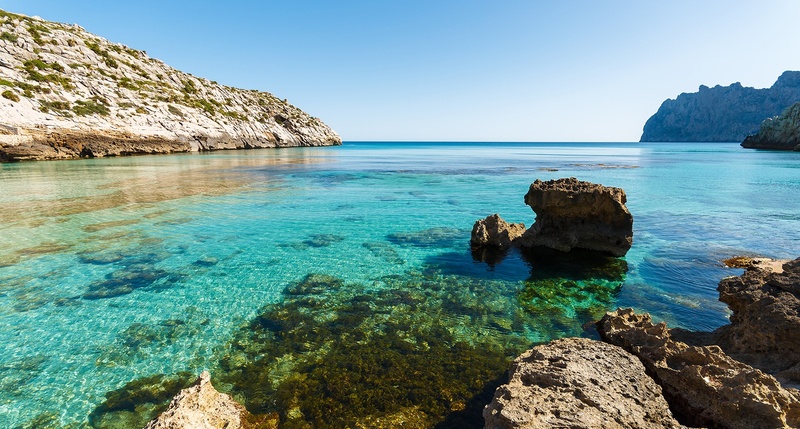 Outlying resorts round off the destination: the Port, with excellent accommodation and tourist amenities, and Cala Sant Vicenç, with some of the best hotels on the island. 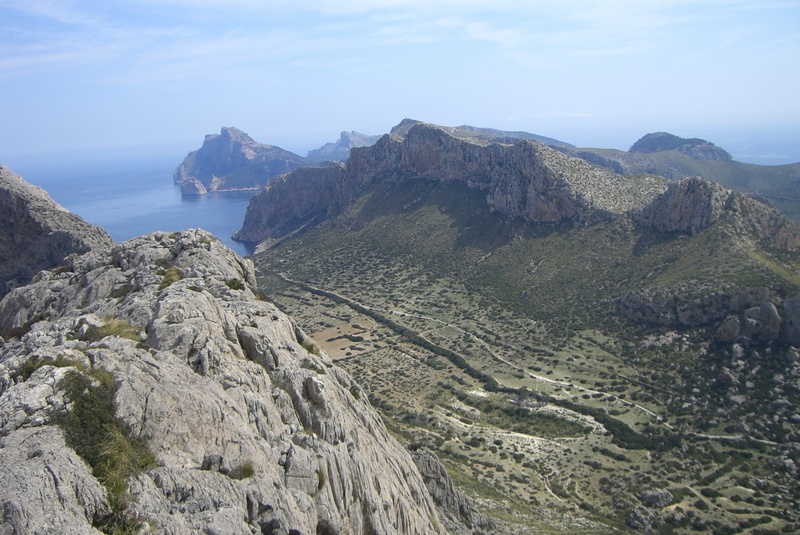 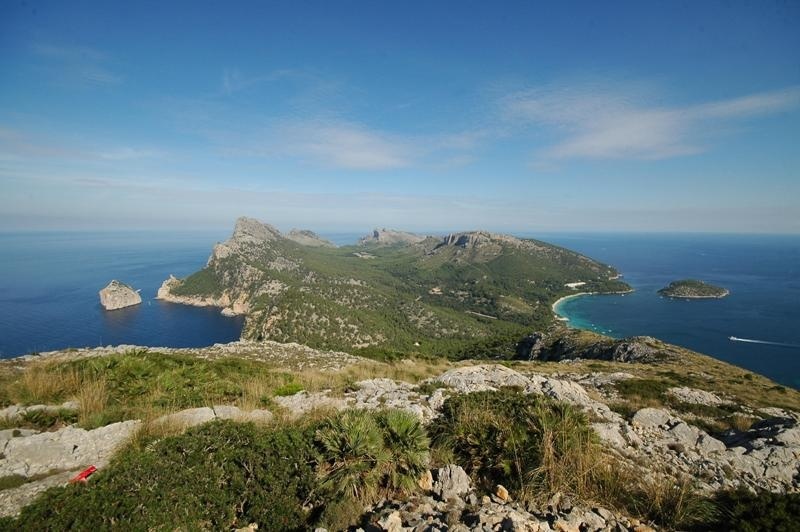 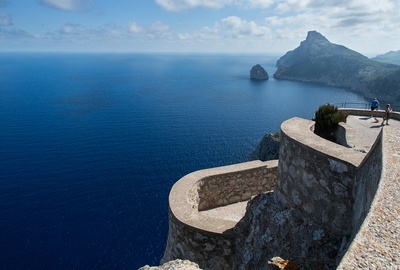 And, of course, the Formentor peninsula. 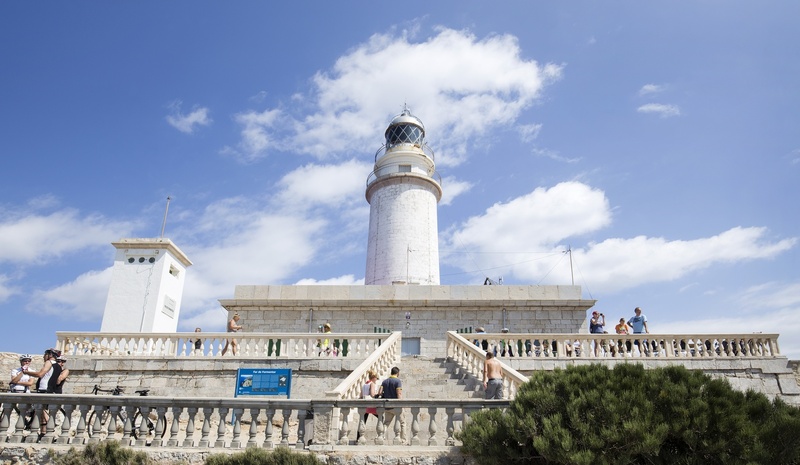 Its famous hotel, its viewing point or its lighthouse have been sources of inspiration for politicians, artists and thinkers alike. 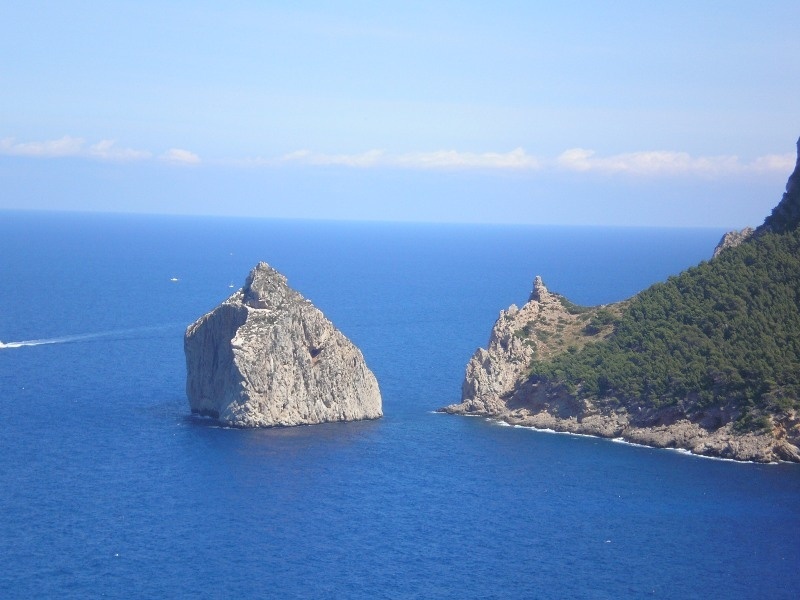 Now you can discover them too. 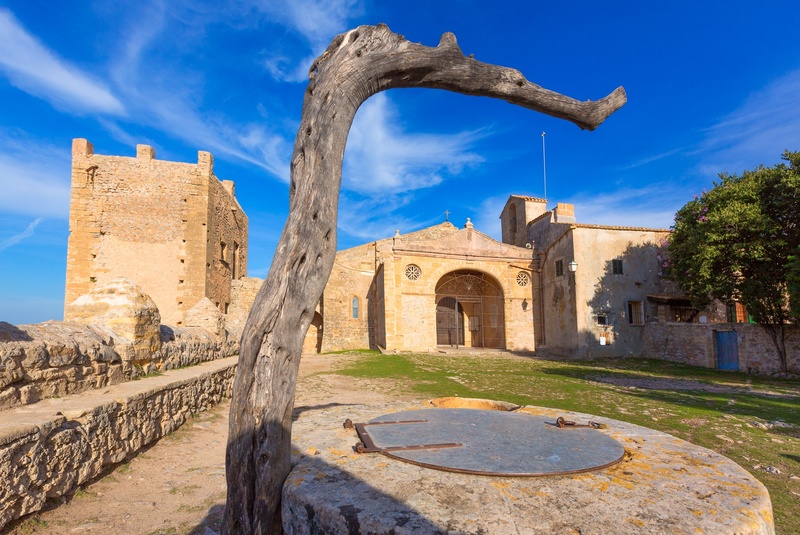 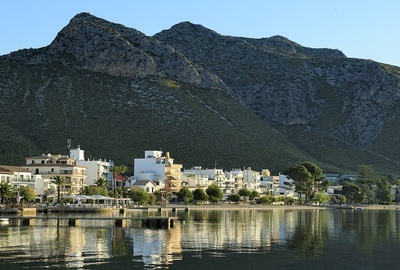 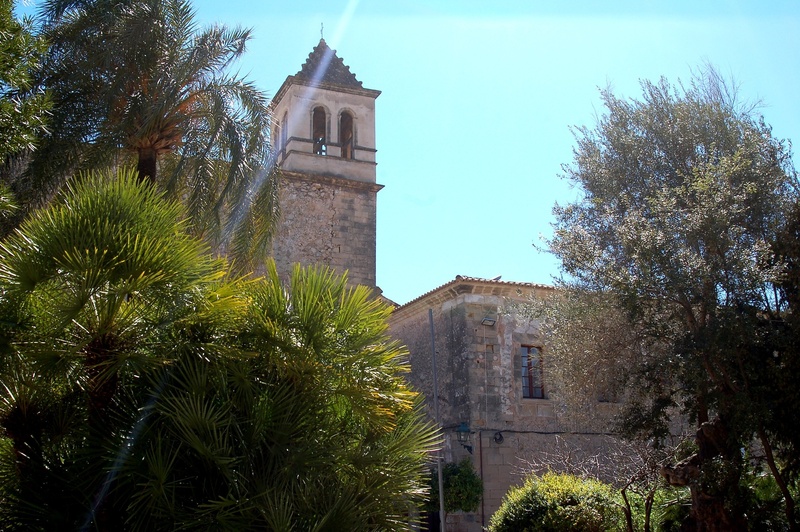 Welcome to Pollença, a place with stories to tell. 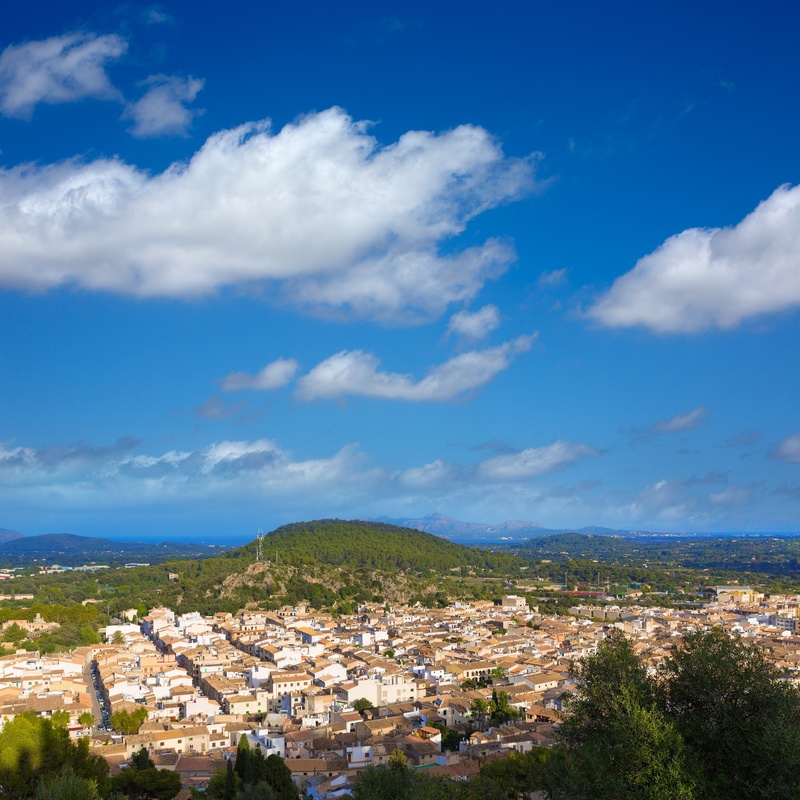 The distance from Palma Airport to the town is 60km and the journey should take around 45 minutes. 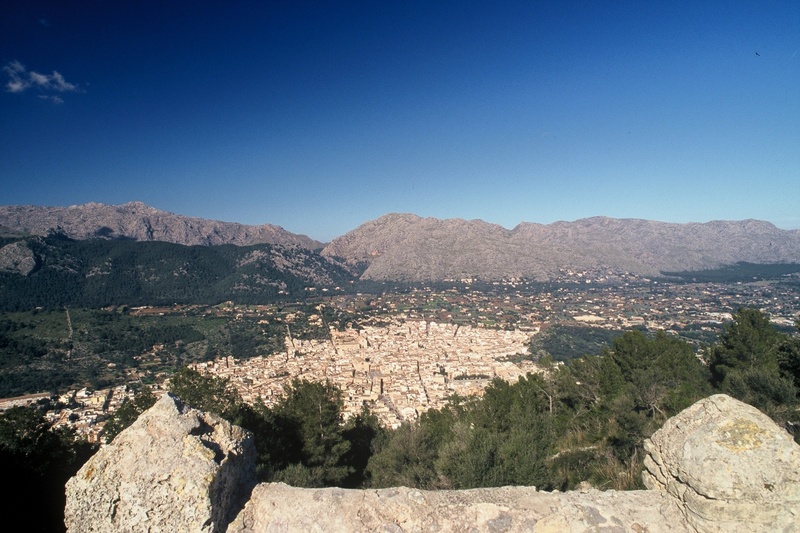 - Leave the airport and follow signs for Palma on the Ma-19 motorway. 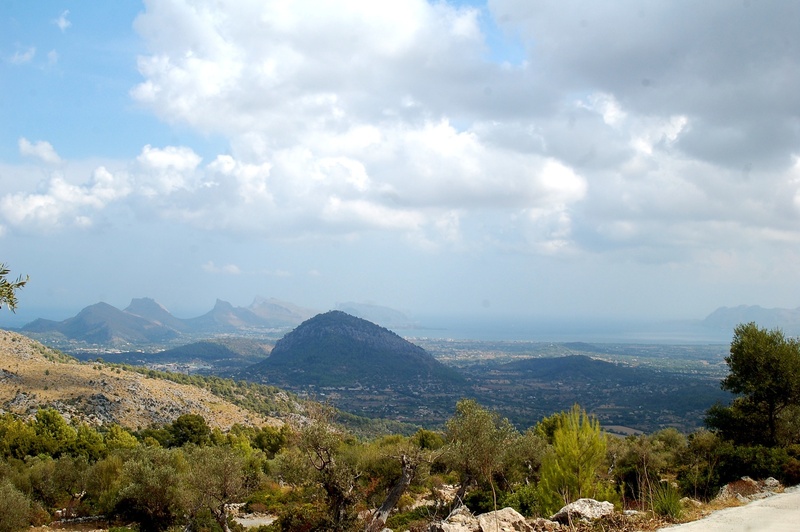 - After just over 4km, turn off at Exit 3 and join the westbound lane of the Ma-20 motorway. 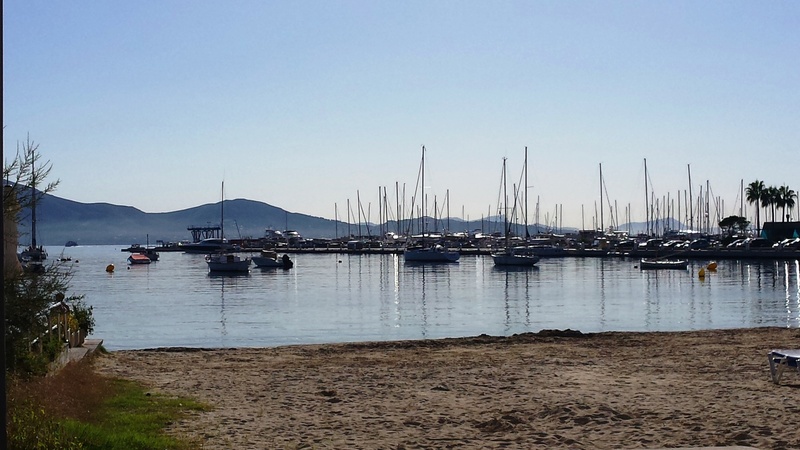 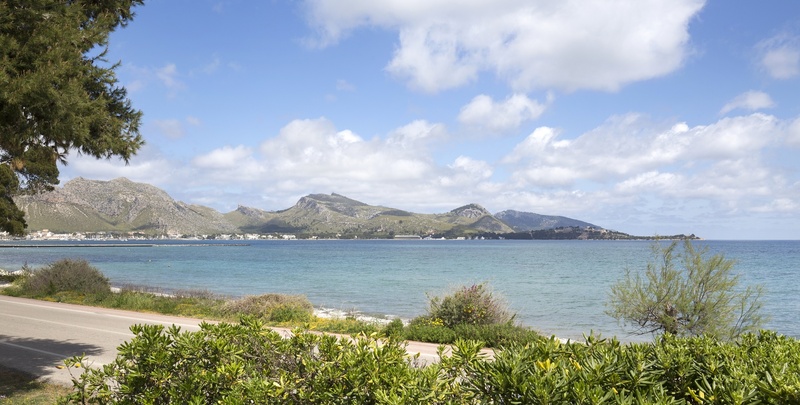 - After 2.6km, on the outskirts of Palma, turn off at Exit 3 and join the Ma-13 following signs for Inca/Port d'Alcúdia. 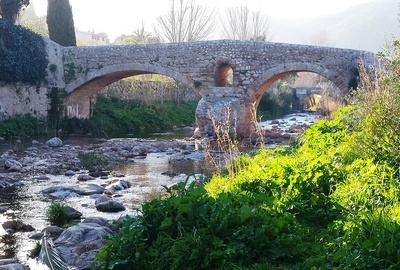 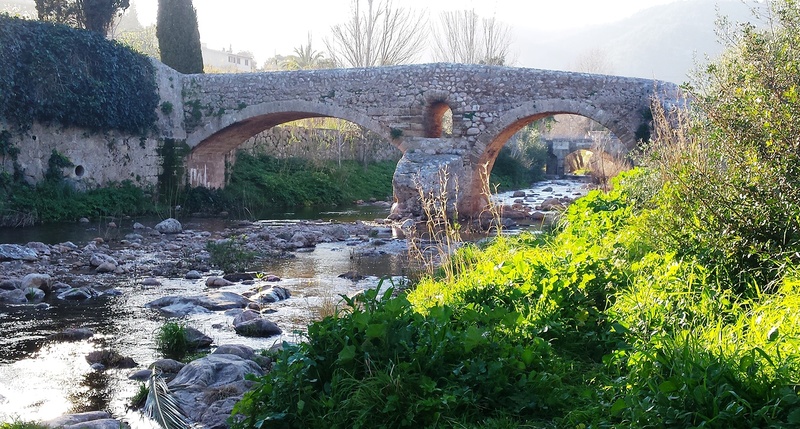 - After almost 40km, turn off at Exit 40 (signposted Pollença), cross the bridge over the motorway and join the final 10km stretch of road to Pollença. 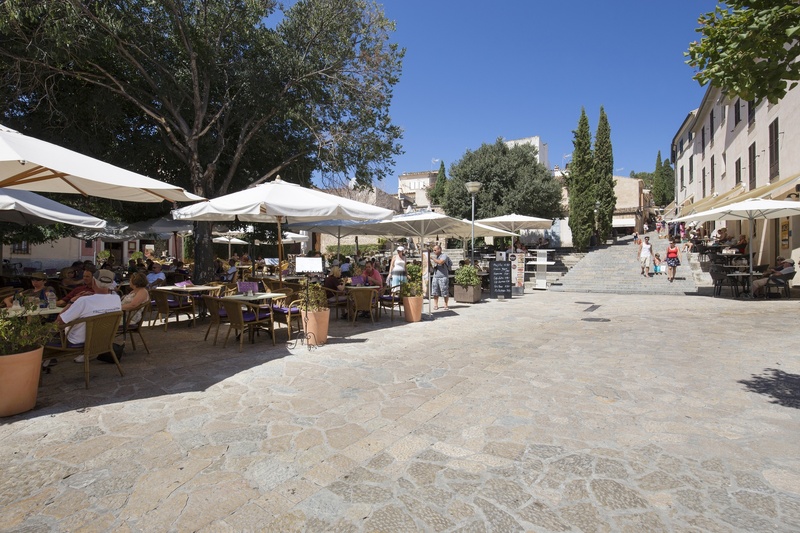 - At Palma Airport there are taxi stands and coach stops with information about fares and routes. 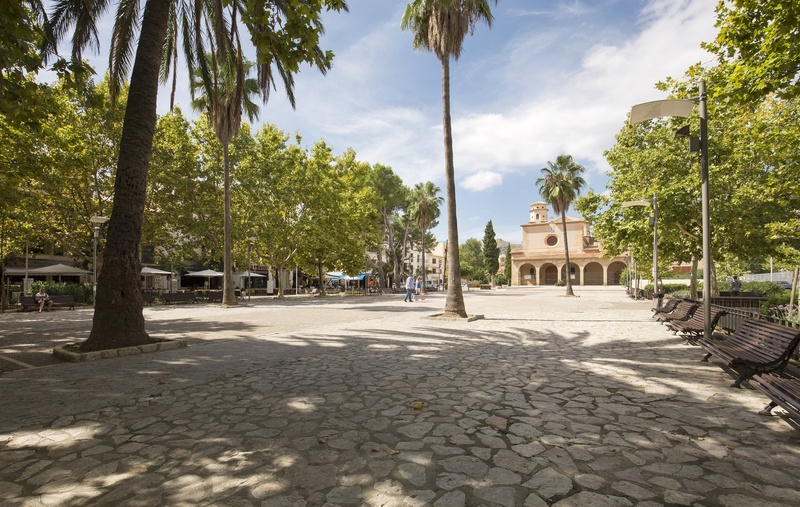 - A taxi costs around 70 euros, slightly less if leaving from central Palma. 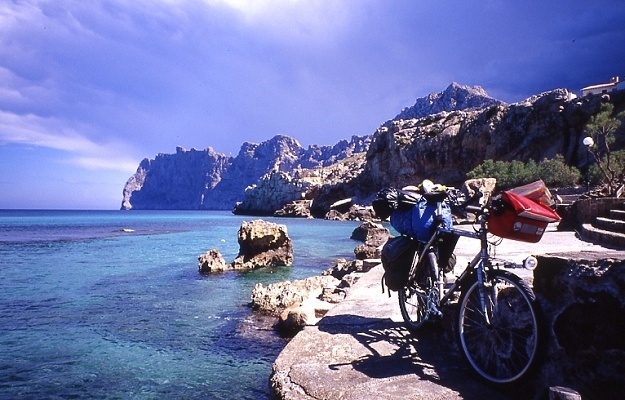 This is the largest travel website in the world. 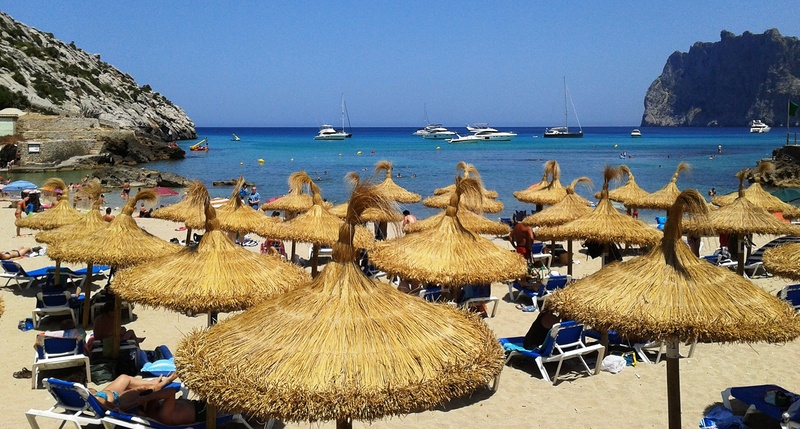 On it, you’ll find real opinions about hotels, restaurants, attractions and holiday photos from other tourists. 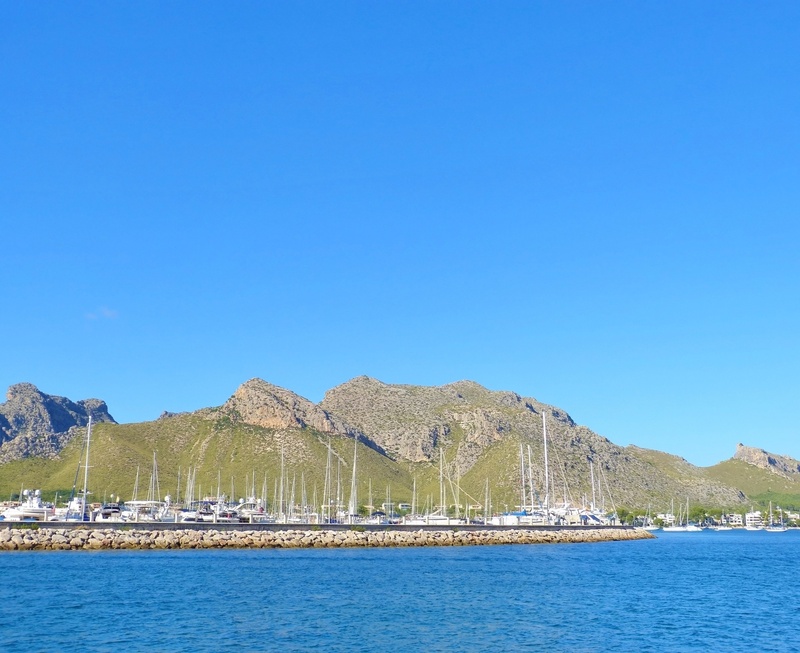 By using the widgets we’ve installed, you can find out which places in Pollença have been reviewed on TripAdvisor and also improve recommendations and rate your own experience. 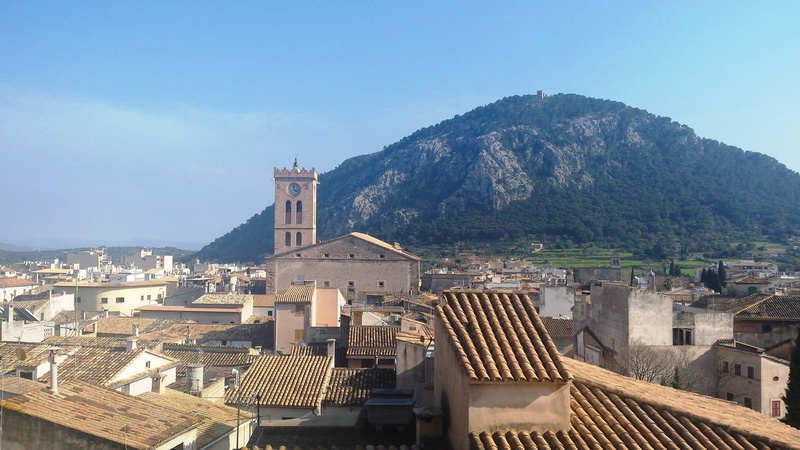 Don’t forget: Pollença is for visiting, experiencing and enjoying, but also for sharing. 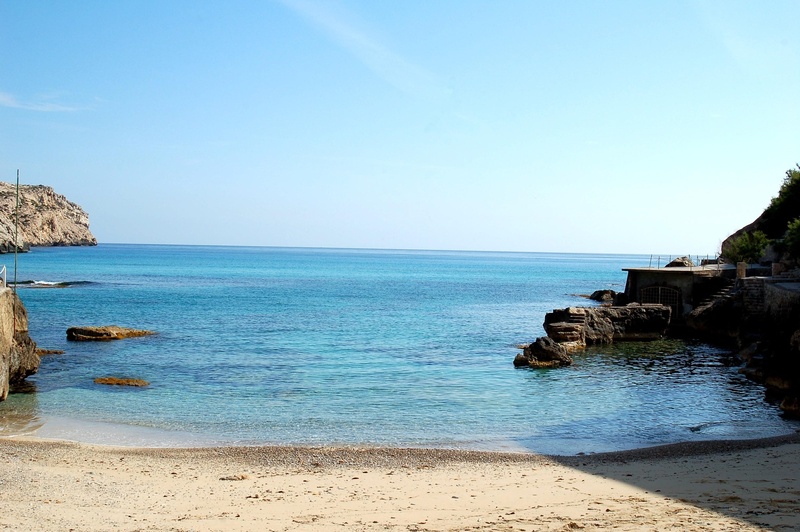 Here? 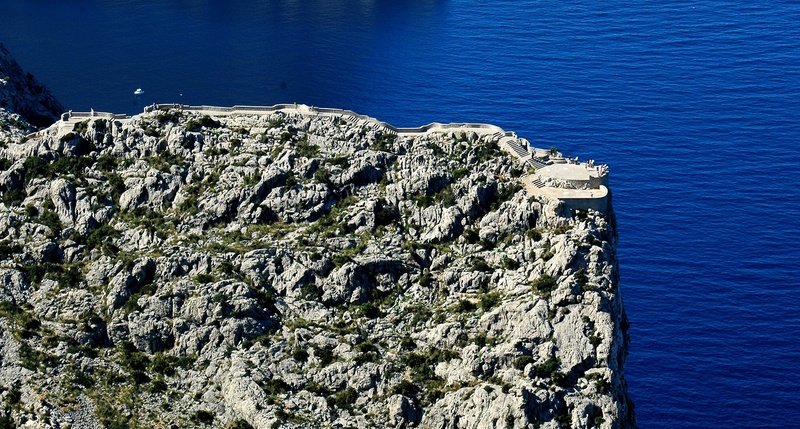 Or what about here? 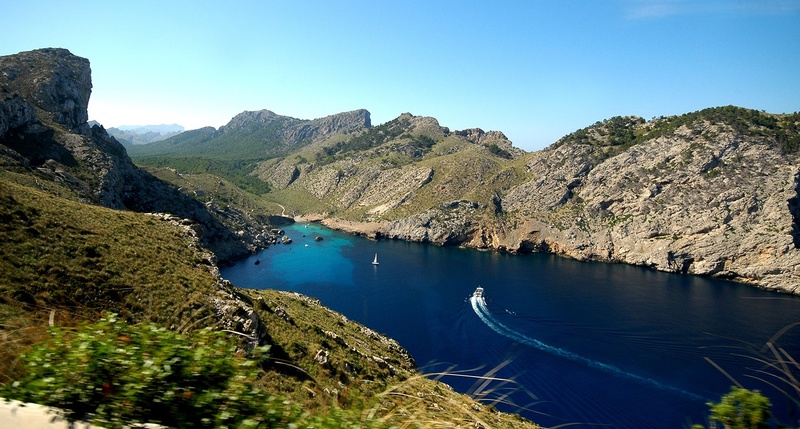 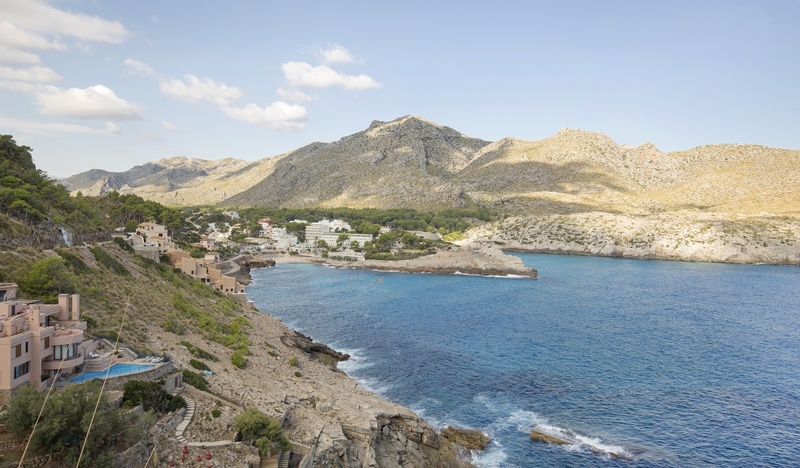 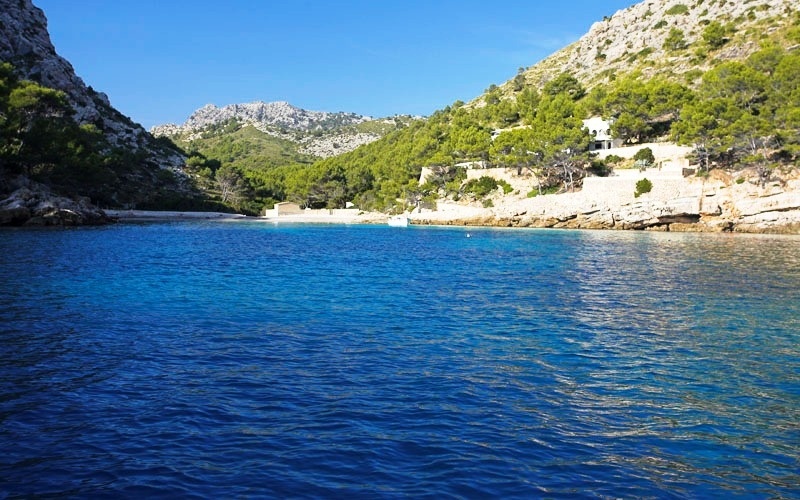 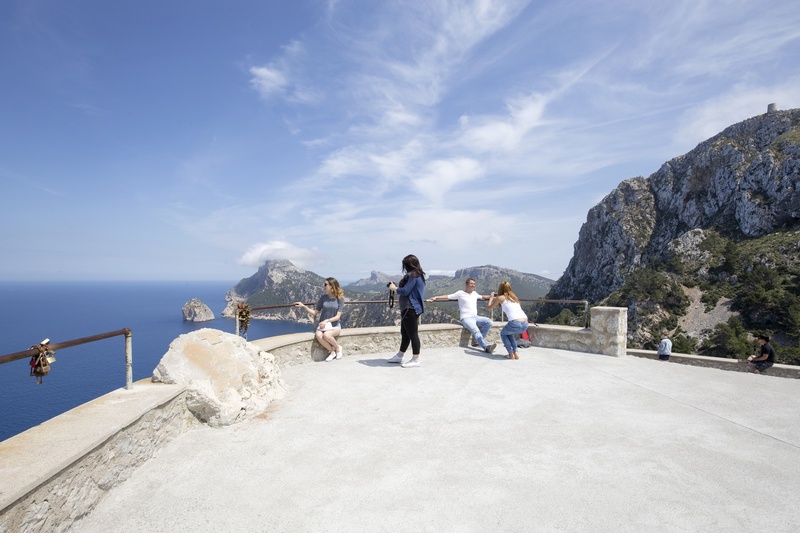 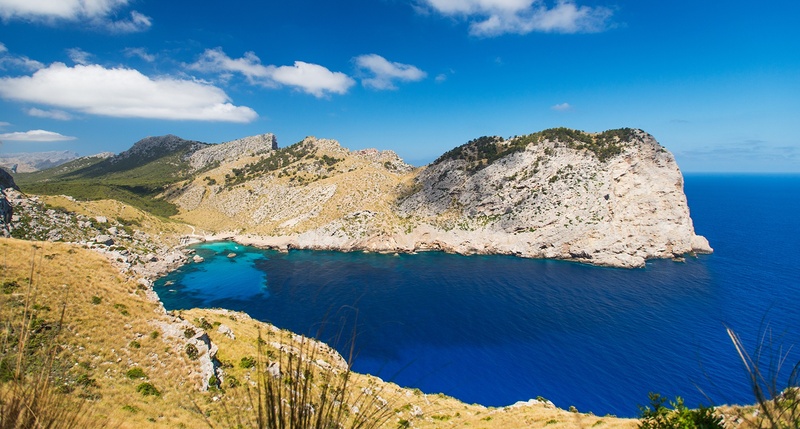 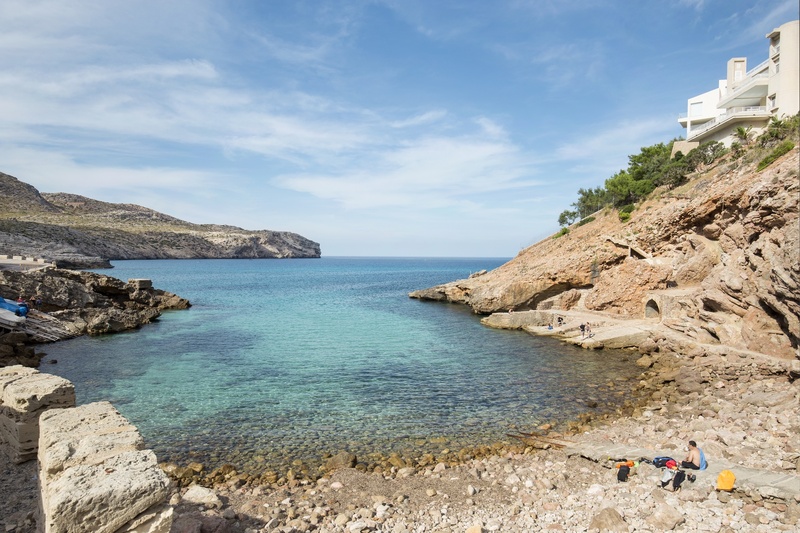 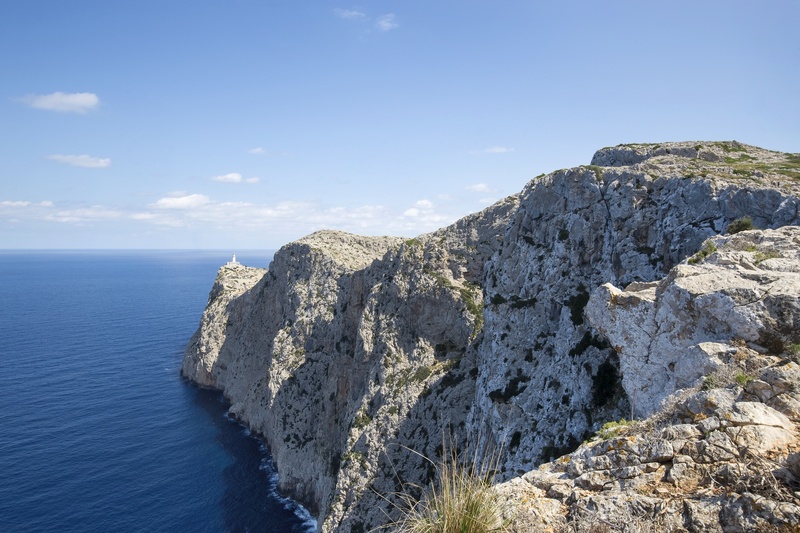 Located at the northern end of the Sierra de Tramuntana, Pollença has a varied landscape and different interesting habitats for birdwatching, including mountainous areas, cliffs overlooking the sea, forests and wetlands. 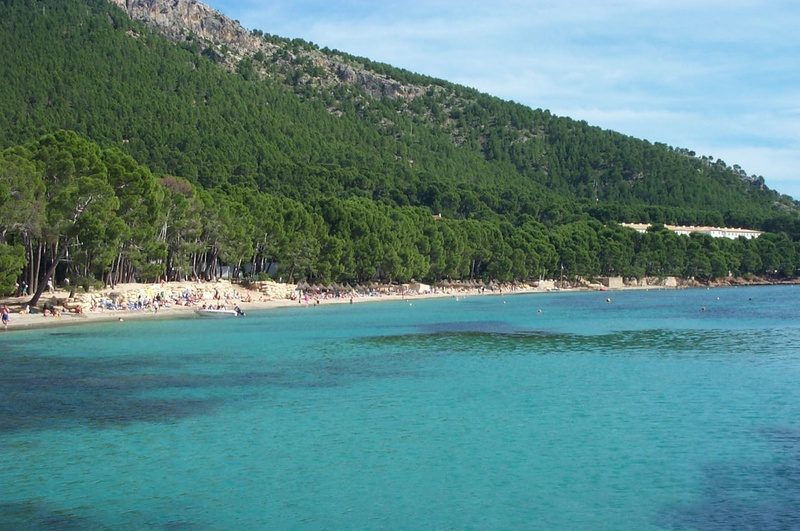 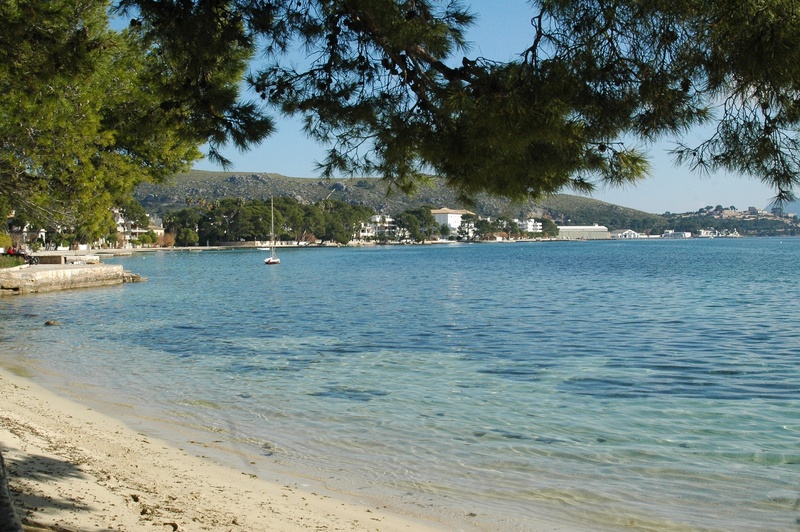 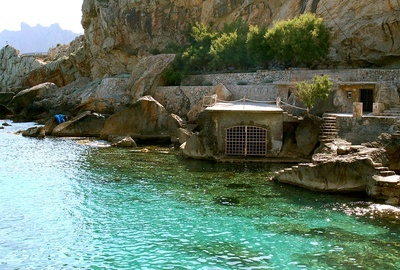 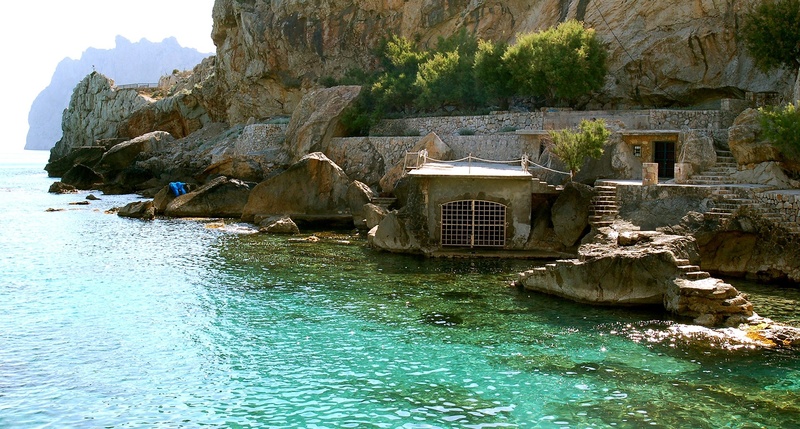 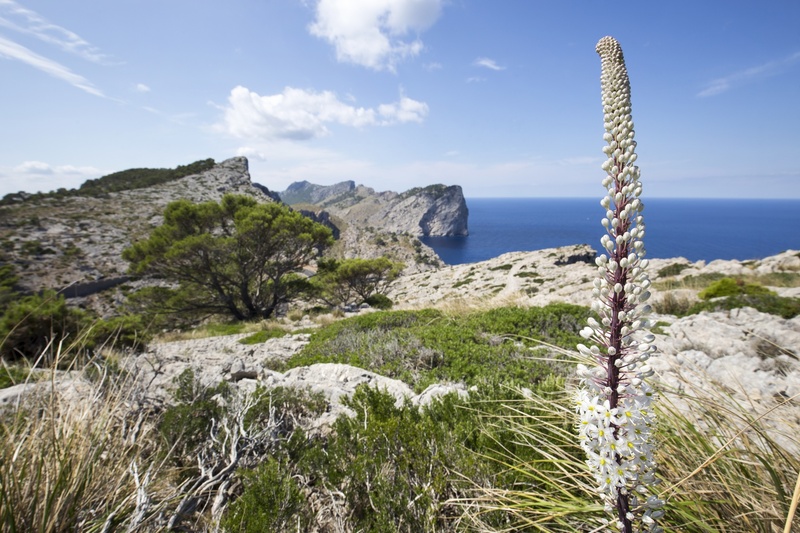 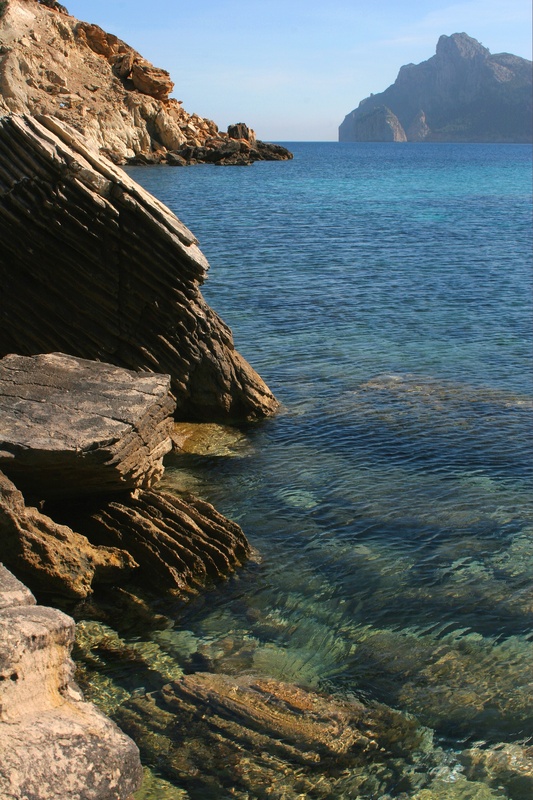 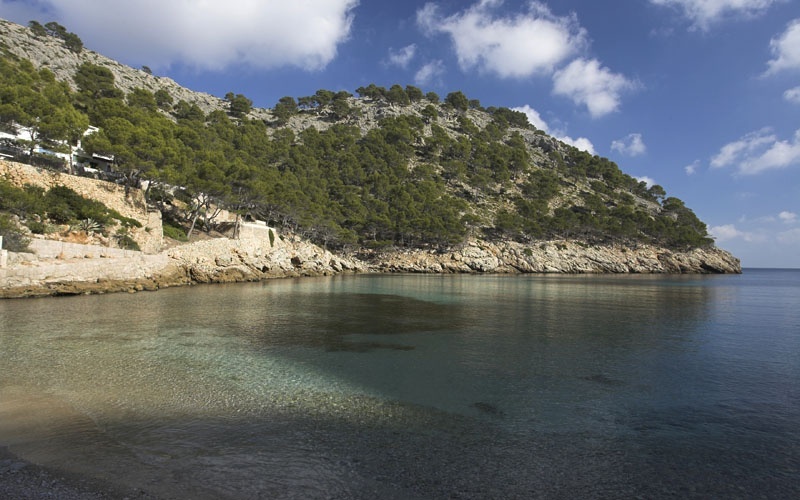 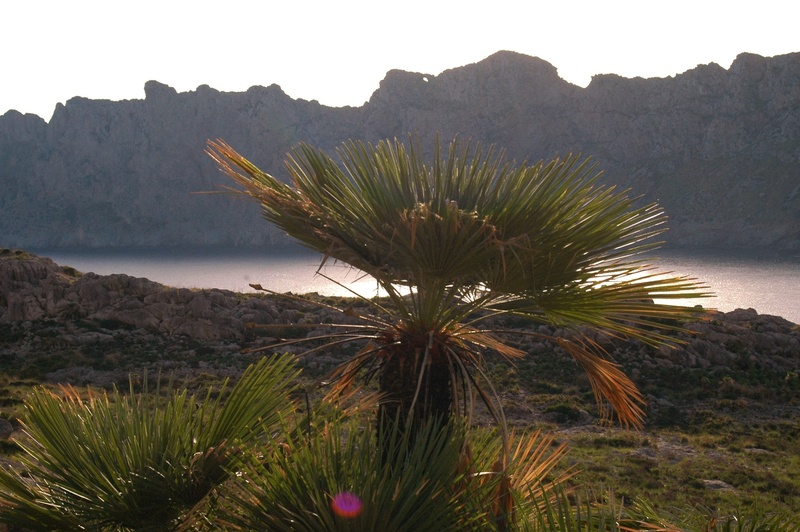 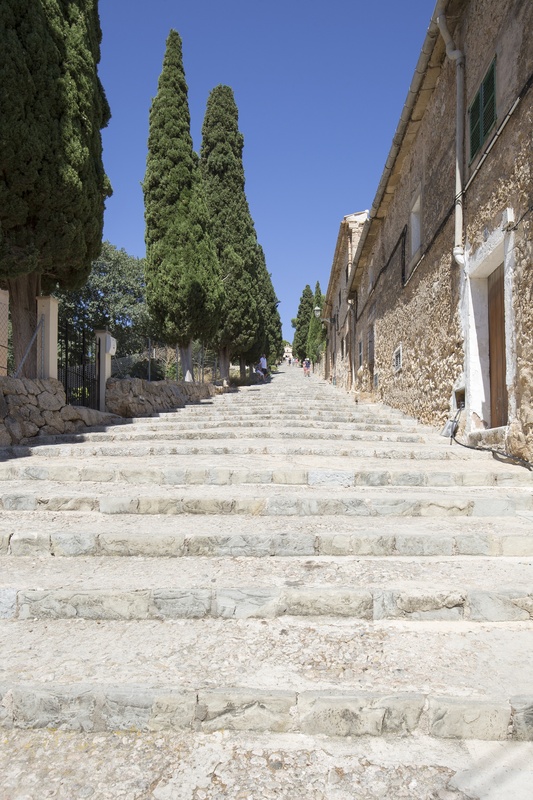 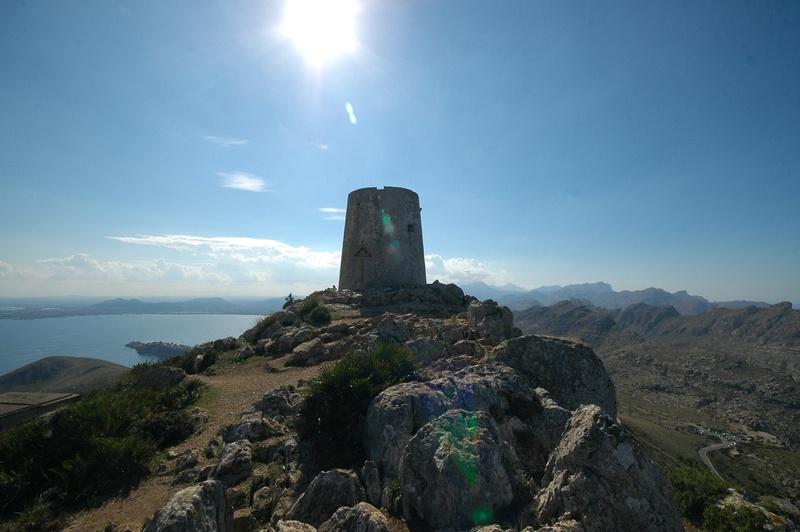 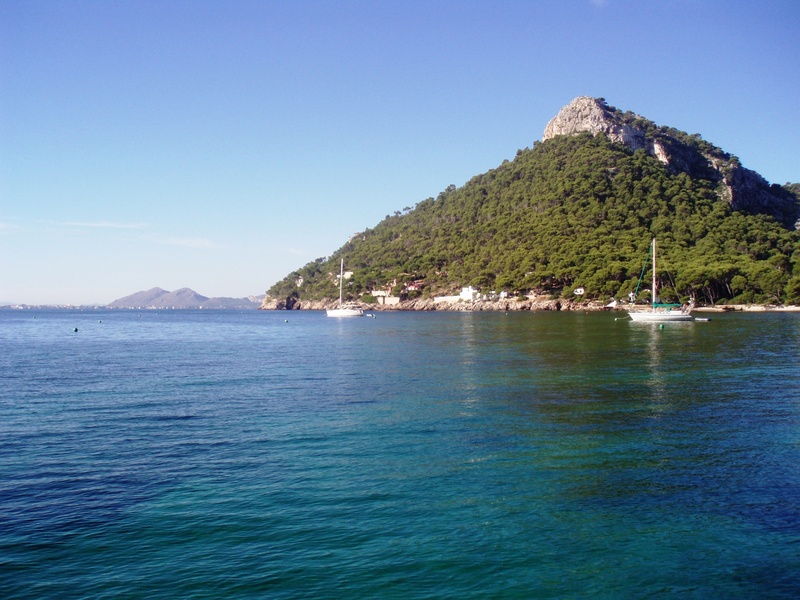 The surroundings of Pollença offer many options for lovers of nature and the outdoors. 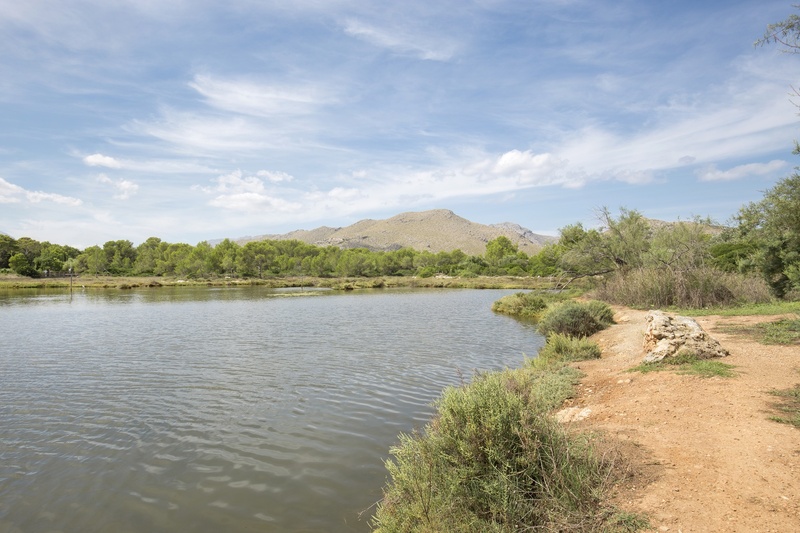 Enjoy the gorgeous scenery along our hiking trails. 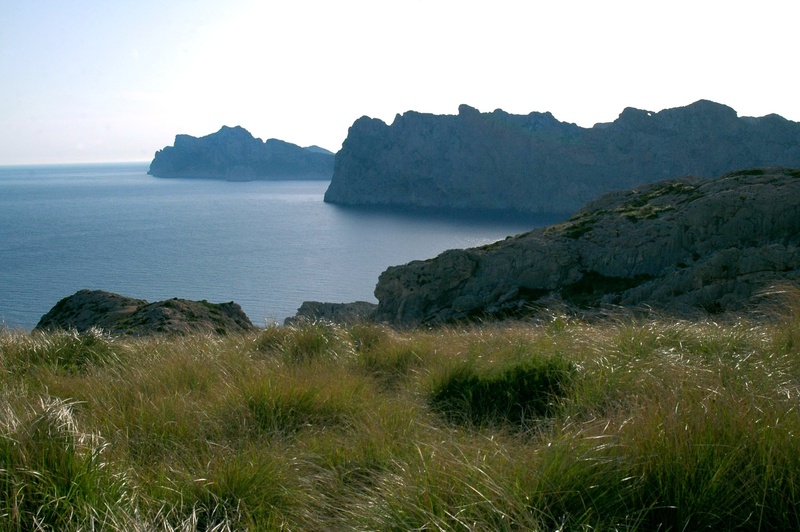 In addition, our mild climate makes hiking feasible throughout virtually the whole year. 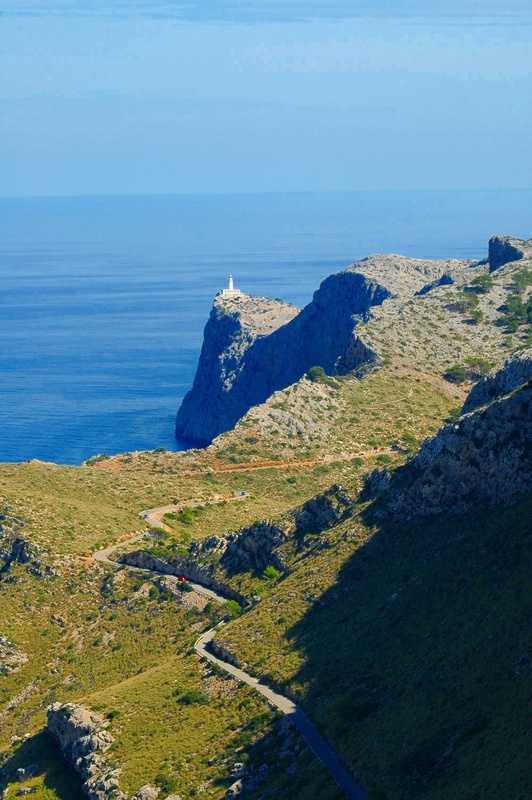 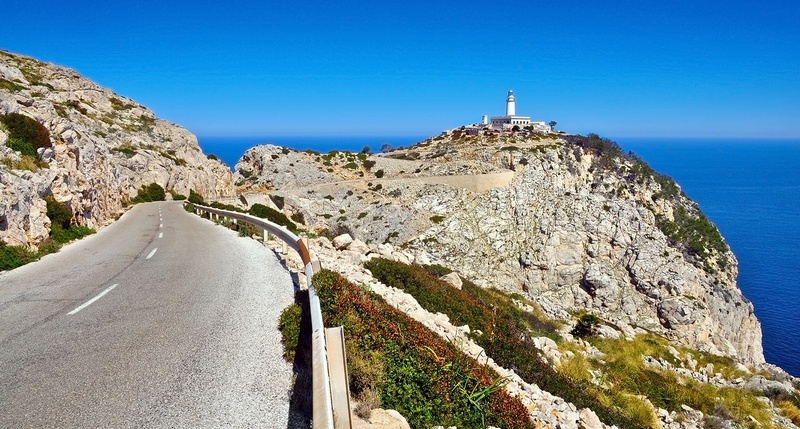 The great weather and awesome bike routes on Mallorca make it an ideal destination for cyclists any time of the year. 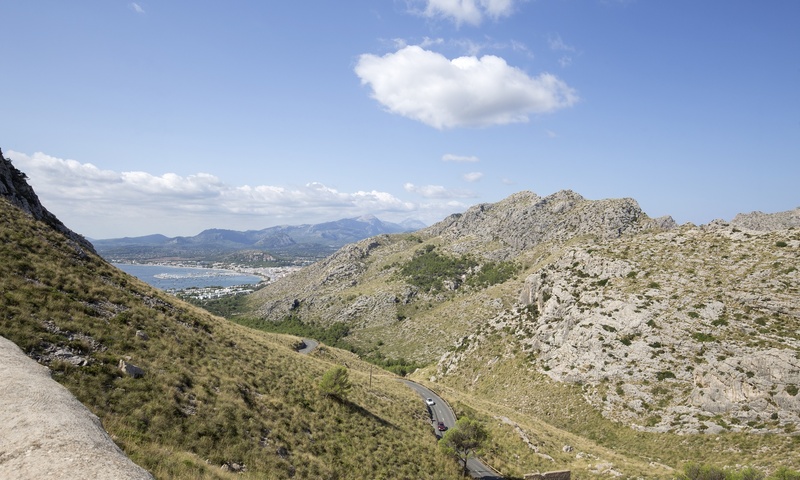 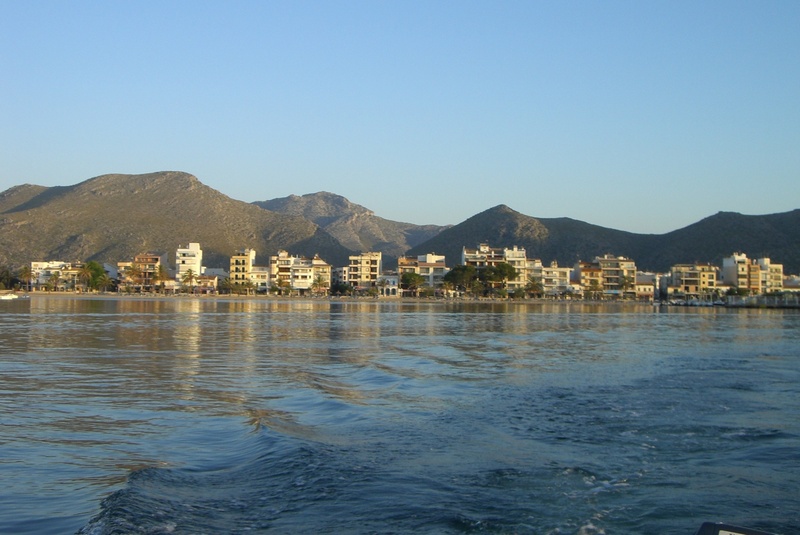 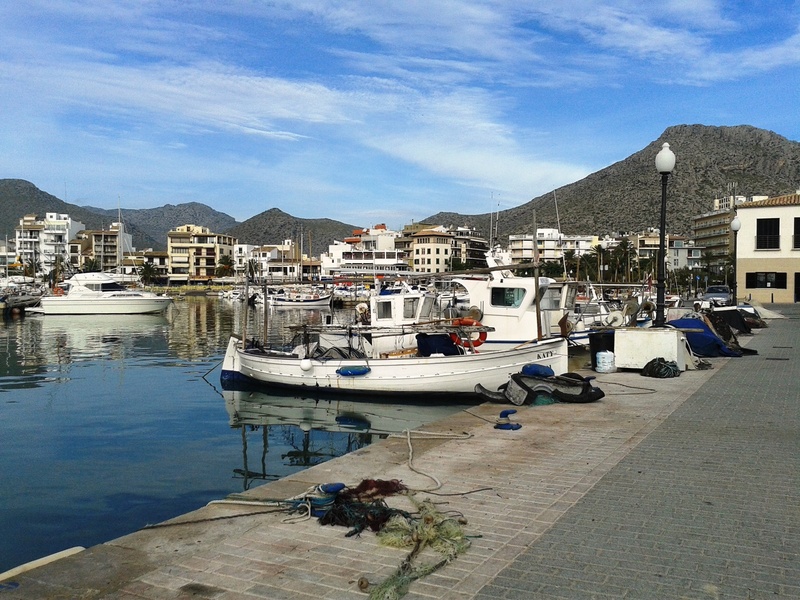 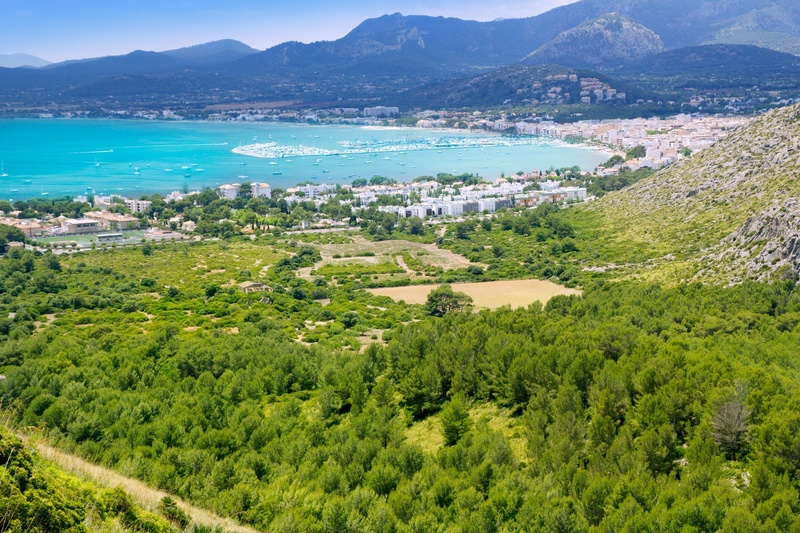 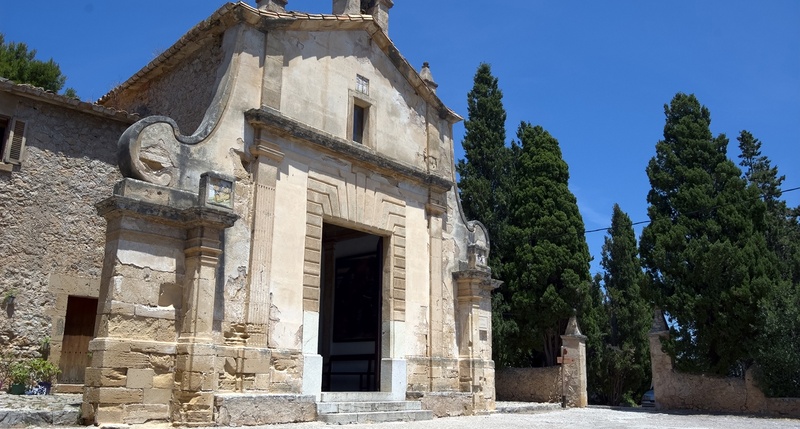 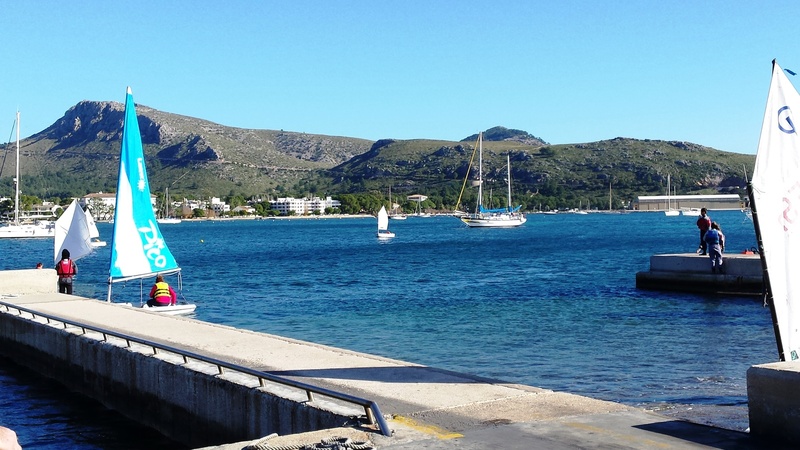 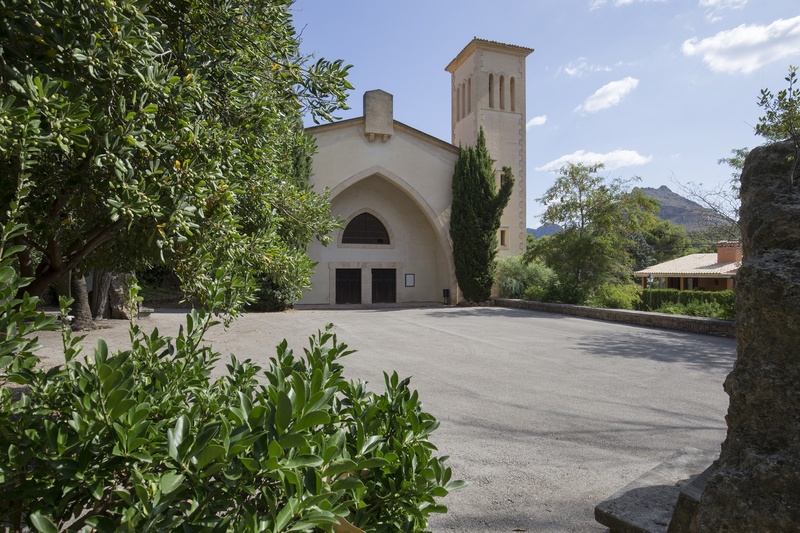 From Pollensa you can choose the route that suits you best from a wide variety of beautiful routes that pass through our town and surrounding area. 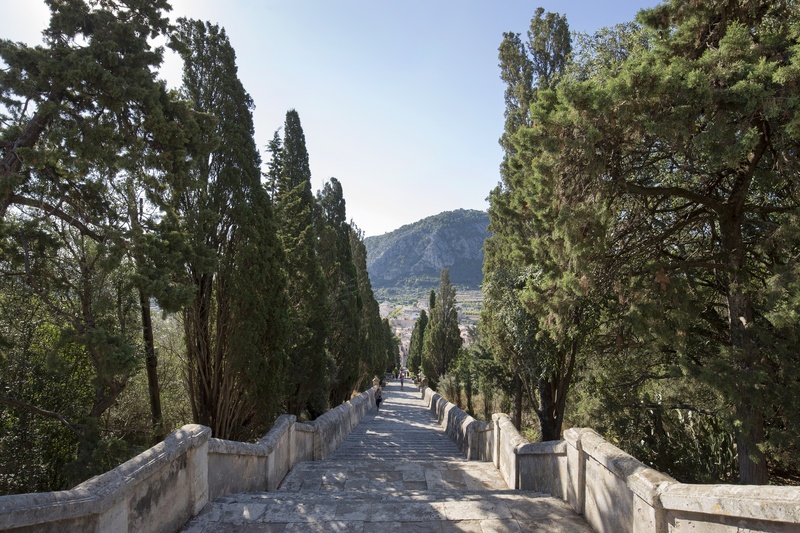 Would you like to watch more videos?